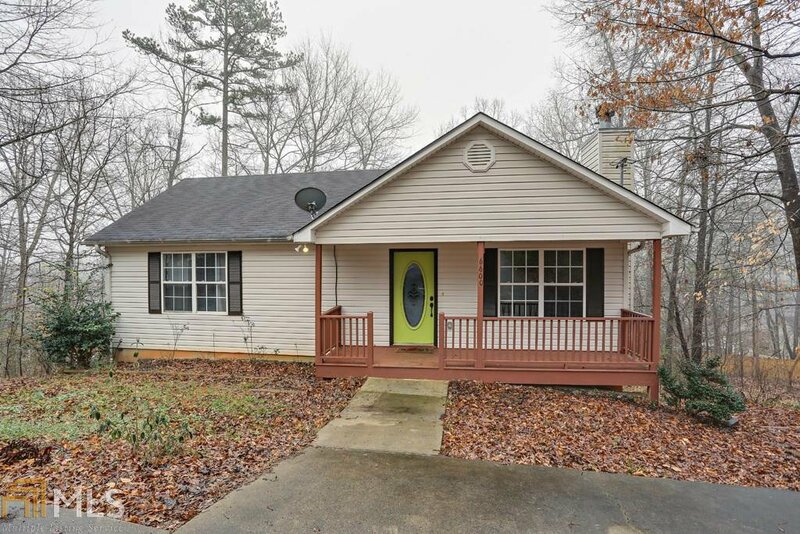 Renovated ranch with engineered hardwood floors, stainless appliances! Qualifies for 100% USDA financing! Great Forsyth county schools! Perfect starter home with room for expansion. Partially finished full basment. Vaulted great room with stone fireplace! Deck overlooking wooded back yard and front porch. Brand new HVAC! Won't last long! Listing courtesy of Berkshire Hathaway Homeservices Georgia Properties. Selling Office: Century 21 Results.